South Korean giant Cryptocurrency exchange has announced that it is planning to launch a decentralized exchange (DEX). 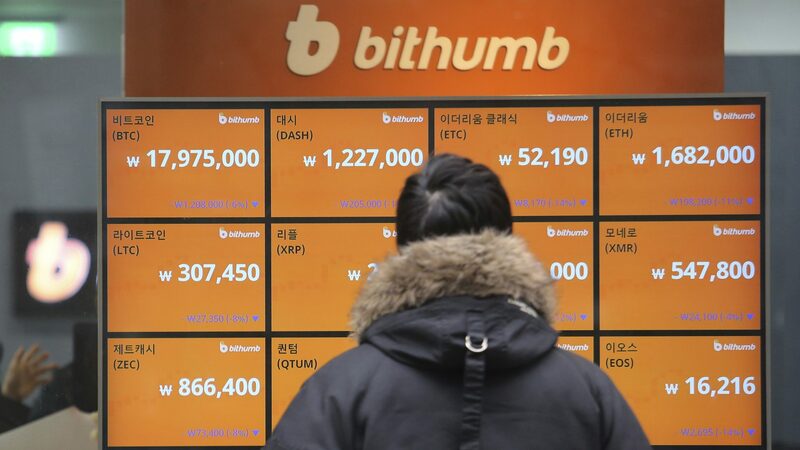 Bithumb said it will operate a DEX by 2019 and it hopes the new platform will enable to reach more clients from around the world. DEX is a new concept and some people are optimistic it will become dominant in the near future. Although the decentralization feature has driven the popularity of altcoins, there are some aspects of the technology that remain centralized. Cryptocurrency exchanges remain highly centralized giving rise to large businesses which are controlling the sector. The exchanges are crucial as they facilitate every transaction with the virtual currencies. Recently, there have been attempts to decentralize the entire sector, exchanges included. Bithumb, one of the largest Cryptocurrency exchanges in the world, has officially announced plans to introduce a decentralized exchange (DEX). The DEX will be ready in a few months according to the exchange. The company expects to reach more customers through the new platform. Bithumb gets most of its clients from South Korea. The exchange now wants to target the global altcoin market and it hopes to achieve this through DEX. The new platform will see the giant exchange work with One Root Network (RTN), a company which successfully deployed DEX at the beginning of this year. Bithumb and Binance are some of the largest Cryptocurrency exchanges. These companies generate their huge income from the trading fees they charge their customers. Whenever a trade is initiated, the traders have to pay the exchange a fee. Recently, they have been trying to expand their market by open branches in different countries. The exchange is optimistic that the new move will enable it to expand. Decentralized exchanges do not require a mediator or a third party service provider. This feature eliminates the need to have a central party to facilitate Cryptocurrency transactions. The new move is expected to eliminate common challenges with the existing centralized exchanges such as loss of funds through theft. Changpeng Zhao, Binance CEO said that he believes that decentralized exchanges will replace centralized exchanges in the popularity. He added that although it could be challenging to say exactly when this will happen, he is sure it will. Crypto companies and the entire sector have no option but to be ready for it. Currently, most people are unable to trade with the virtual currencies due to a lack of knowledge. As Hester Peirce recently noted, the current platforms in the Cryptocurrency sector require expertise to use them effectively. The US Securities and Exchange Commissioner (SEC) added that this complexity locks many people out of the sector. DEXs are more complex to operate with than the centralized exchanges. In case of an issue, the users have nowhere to turn to, as there are no service providers. Some people will still be skeptical about trying the new product. Nevertheless, Bithumb is expected to find it easy to sell its products due to its clean record.